My love affair with essential oils continues! 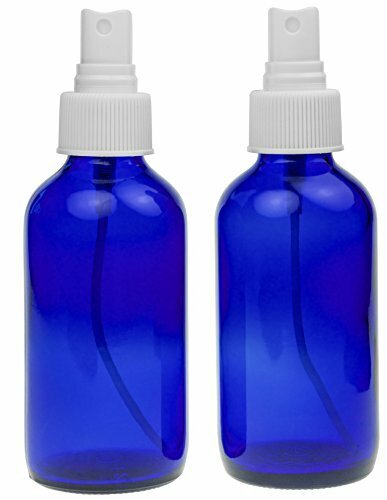 From skin care to household cleaners, I put drops of essential oil in everything. I was a bit scared at first because the last thing I wanted my house and my body to smell like was a hippie. No offense, I know some hippies that I absolutely love, but I sure do gag at the smell of patchouli (shout out to Ithaca, NY! i love you guys!). Anyway, the other day, I was about to start my home yoga routine because I’m like #yogaeverydamnday. I rolled out my mat and was greeted by the ghost of workouts past. My yoga mat smelled like the rankest of gym bags. Horrified, I ran and grabbed my pillow mist from my bedside table and sprayed the yoga mat down. I did my routine, but I knew that I had only masked the odor of sweat and that my poor little, hard-working yoga mat still wasn’t clean. So, armed with essential oils, white vinegar, and distilled water, I was able to disinfect and freshen up my mat in no time at all! Here are two quick recipes that I alternate between about every two weeks. Allow your mat to dry before you try to do King Dancer Pose! Squeeze a few drops of fresh lemon juice. 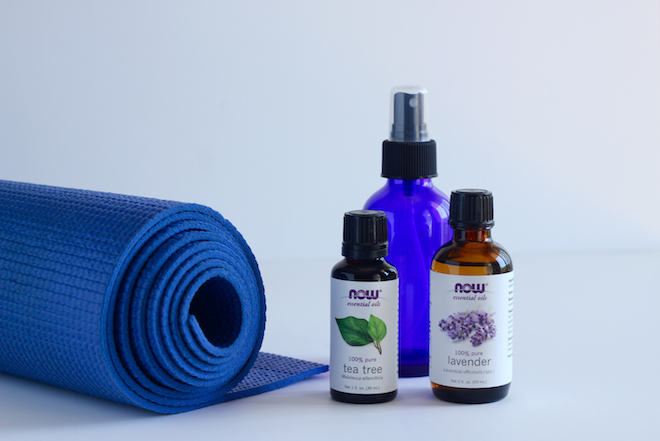 Store your yoga mat cleaner the right way! 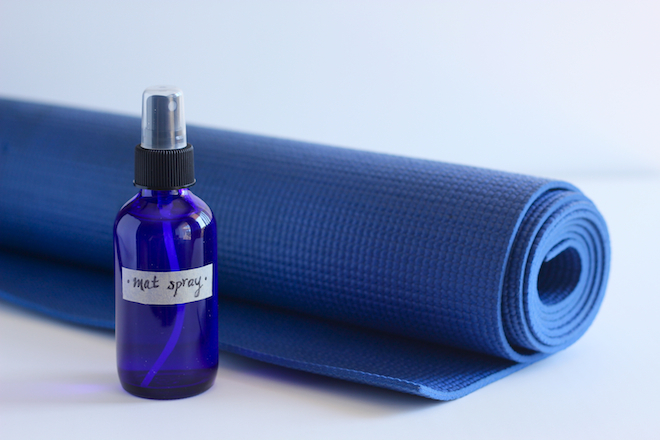 The mat cleaner containing essential oils can be stored in your gym bag, or any cool dry place. The mat cleaner containing fresh lemon should be refrigerated. This is good stuff! Just started hot yoga again and would love to be able to make a homemade cleaner! I’m so excited! You’ll love this! It’s aromatherapy and cleaning all rolled up in one.